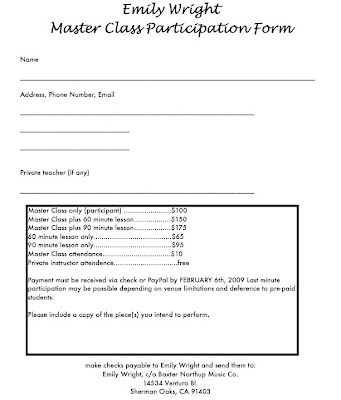 Here’s the form for participants/attendees to fill out and return by February 6th. I hope the pricing doesn’t terrify too many of you. The rates are shy of what I charge here in LA, to try and encourage a lot of participation. If there is anyone who desperately wants to play but is in dire financial straits, please contact me and I will do my best to work with you on some sort of scholarship*. If you would prefer a pdf, contact me and I will send one to you via email. I should have venues nailed down by the end of January. Please let your teachers know about this, and if you’re a teacher, please tell your students! Nothing would be better than full days of teaching and sharing my approach, which tends to compliment and support rather than contradict prior instructors. I am thrilled to have the opportunity to do this, and am perpetually grateful for the warm reception the cello blogosphere continually affords me. I look forward to seeing you guys on the road! *However, if you drive up to the seminar in an S class Mercedes, I might not be so sympathetic and may have to introduce you to the subtleties of a tungsten carbide endpin. PreviousMaster Class and Private Lesson Sign Up! You can really distinguish between auditors and attendees in the heat of the question-asking minute? I would consider instead something like charging the $10 fee for attendance but waiving it for those who are also participating in the master class or lessons. Just a thought. It’s a thought. It was more for people who just sort of stroll in to observe. Maybe I’ll have them wear red hats or something. Maybe you’re right though. I think I’ll amend the thing. Thanks, as always, for your input. What a good deal! Hey, you students along the itinerary, this is a chance to get a new and different perspective from a new but known entity. And also, a chance to see how other adults are doing and coping. 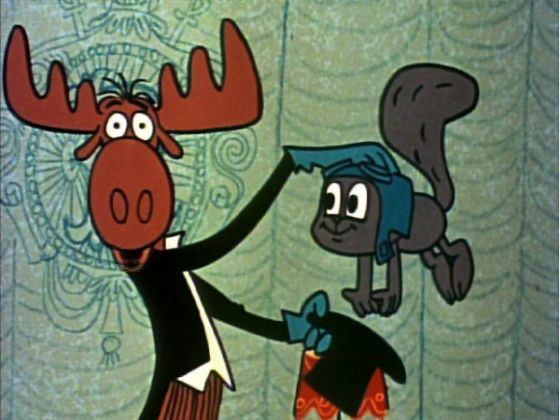 Y’know, one can observe/learn some things in group lessons that I think don’t sink in quite as deeply and quickly one-on-one (vice-versa applies for other things, as well, of course). So for those along that southern route: Go for it, y’all. Thanks Terry! Coming from an Emily Wright Lesson Survivor, that means a lot.